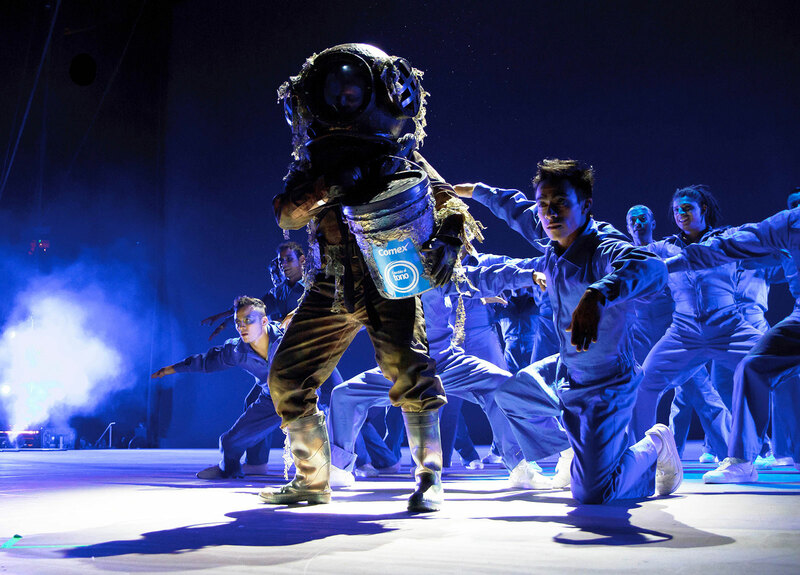 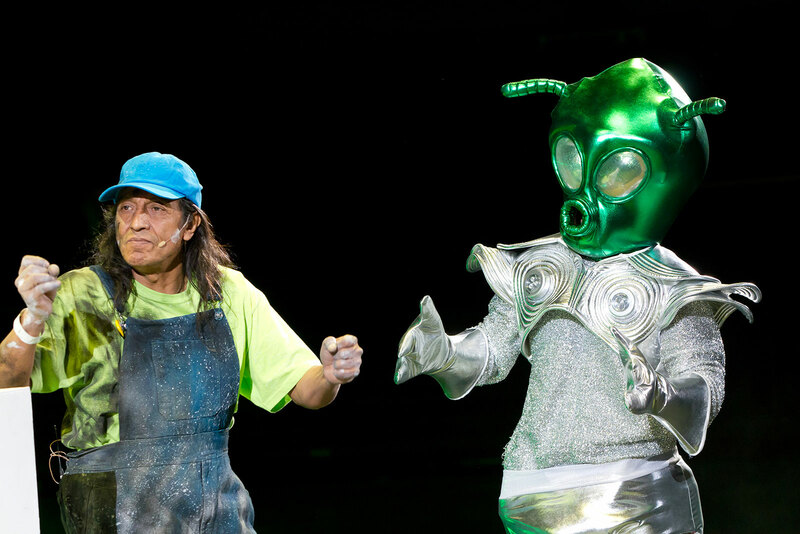 To celebrate 60 years of existence, Comex, Mexico's leading paint manufacturer, chose Les Petits Français to create and stage a powerful and moving show. 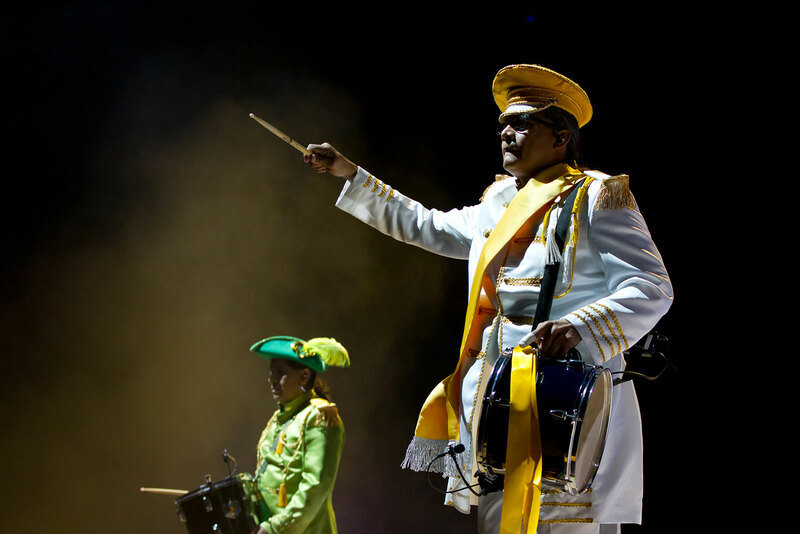 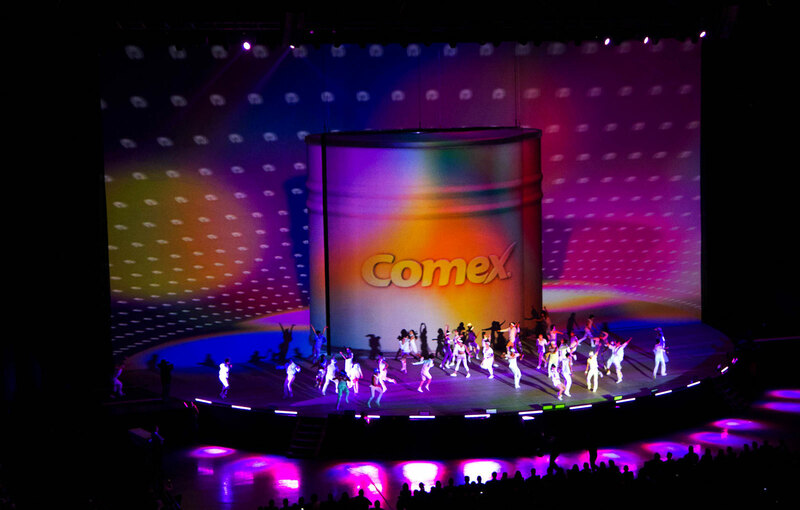 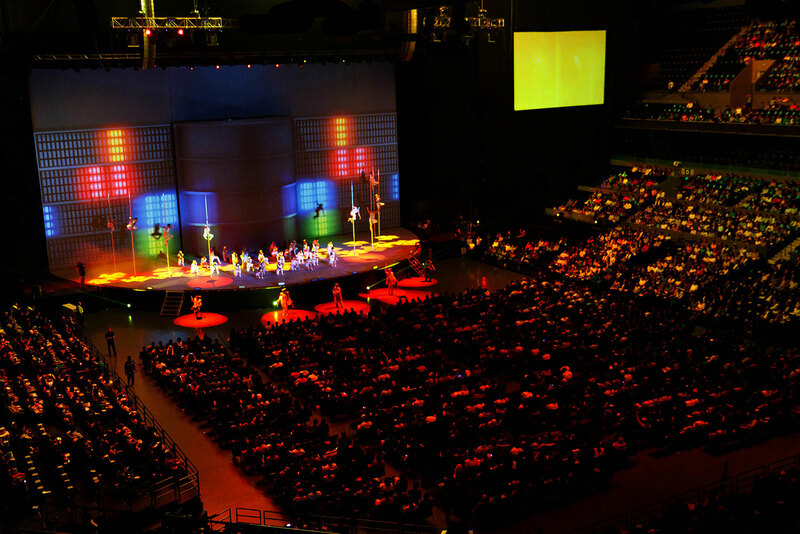 To celebrate 60 years of existence, Comex, Mexico’s leading paint manufacturer, chose Les Petits Français to create and stage a powerful and moving show that would convey to the public the company’s journey, all the shared experiences and the satisfaction garnered over the last six decades, while evoking the vast scope of the group’s prospects for the future. 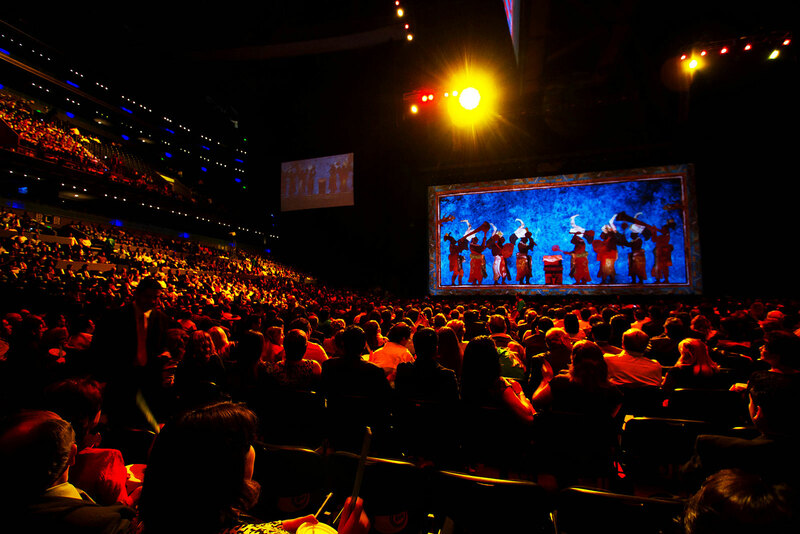 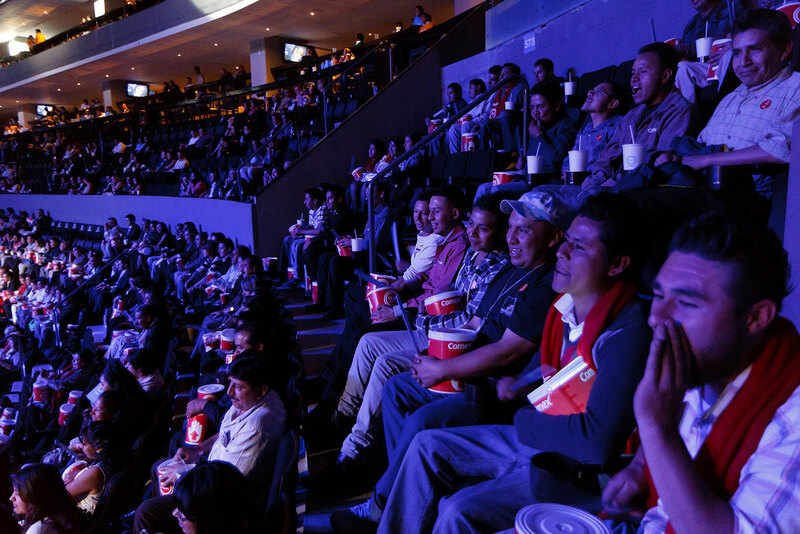 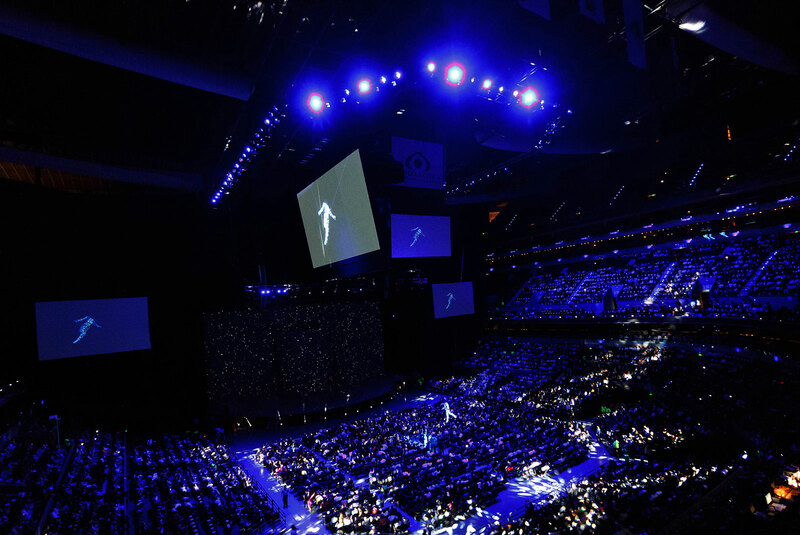 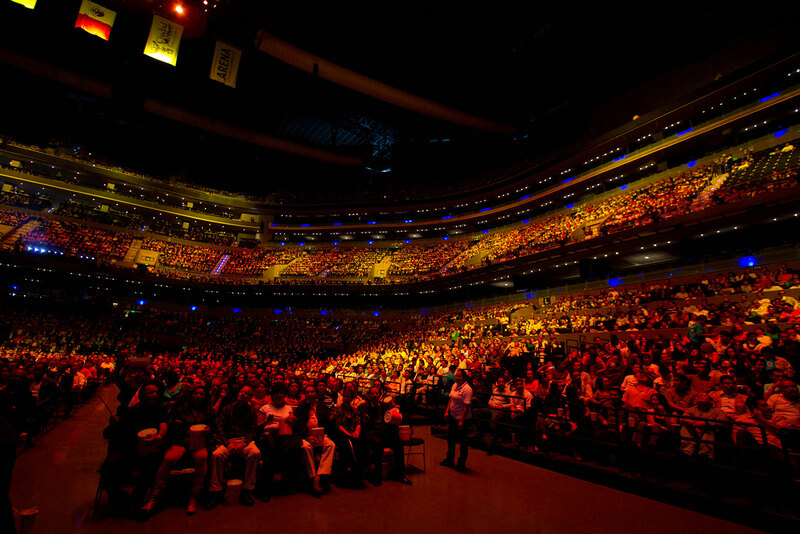 Imbued with the spirit of perseverance, innovation and commitment that is the pride of Comex, a large-scale project specially designed for the Arena Ciudad de México was created, bringing with it a powerful message for the audience. 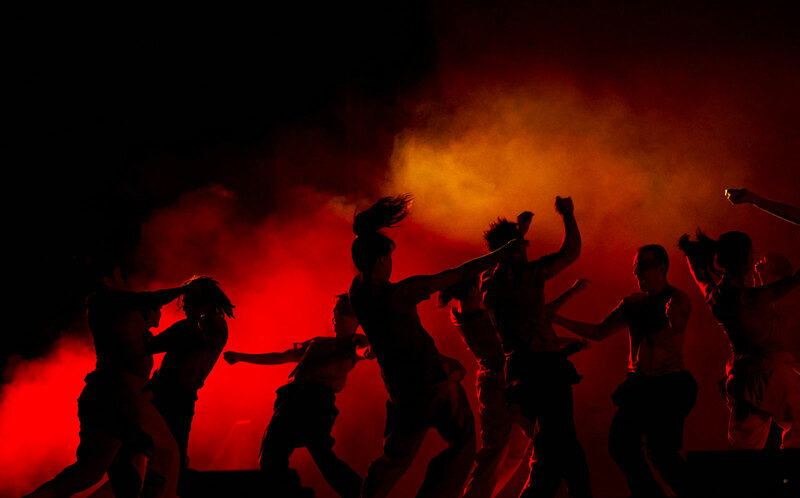 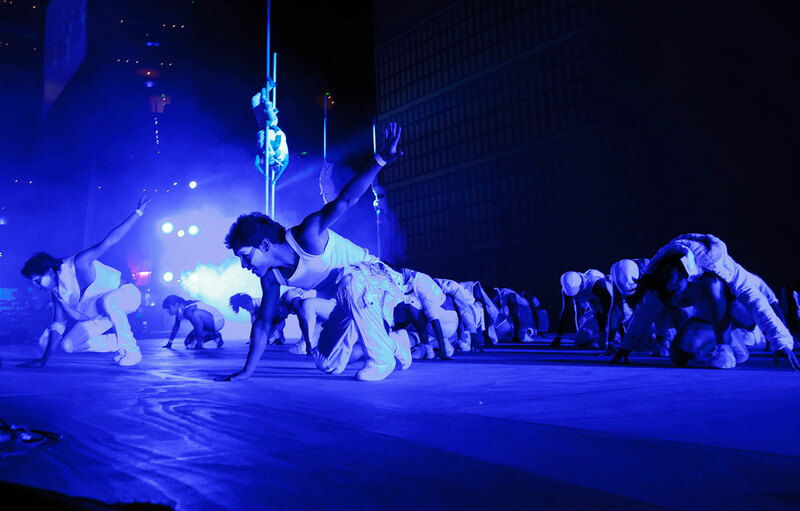 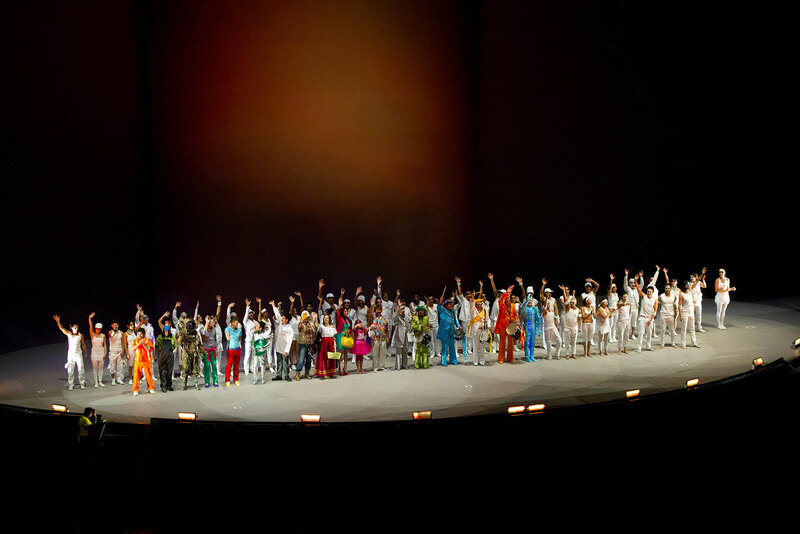 With the participation of 12 actors, including Andrés Bustamante, Antonio Monroi, Laura de Ita and Silvia Carusillo, as well as dancers and acrobats, the show offered an extraordinary account of the history of Comex, and at the same time celebrated the sensory capacity of humans, which enables us to dream and create. 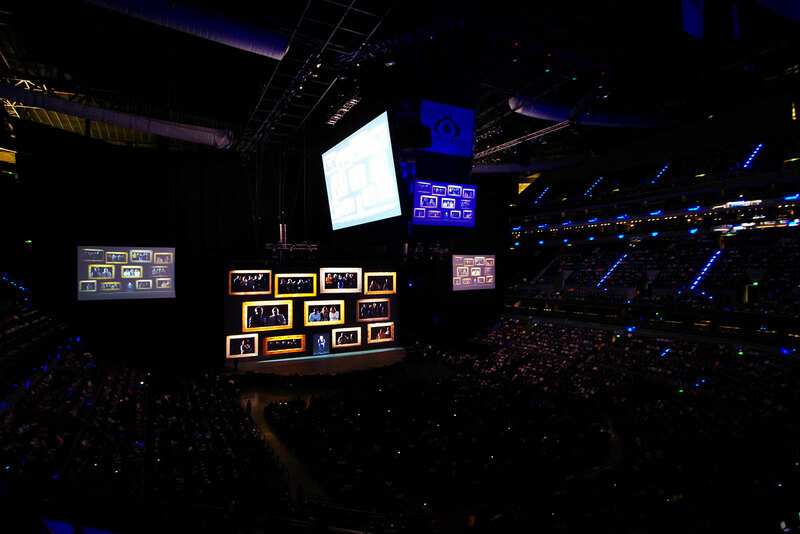 A polyphonic odyssey, presented via an animated gallery of family photos of the founders, associates and employees, franchise holders and clients relating their experiences, memories and feelings, leading to reunions, sincere hugs, knowing looks, and overflowing with gratitude, pride, joy and affection. 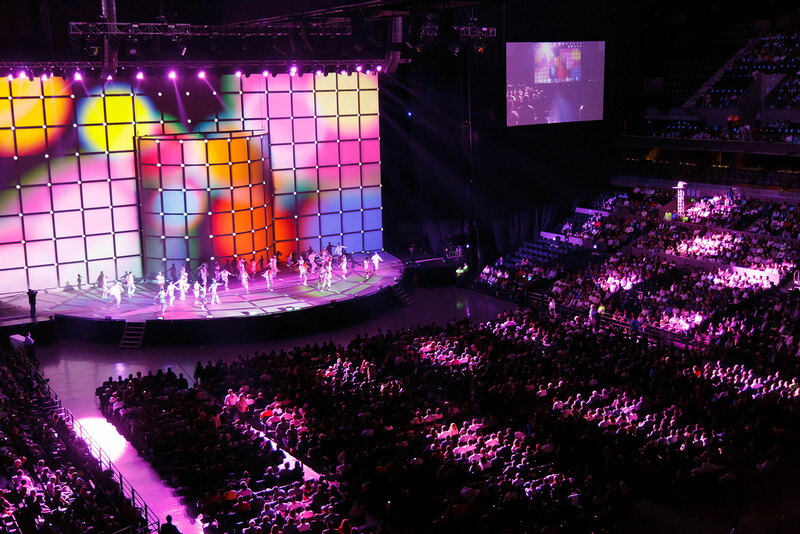 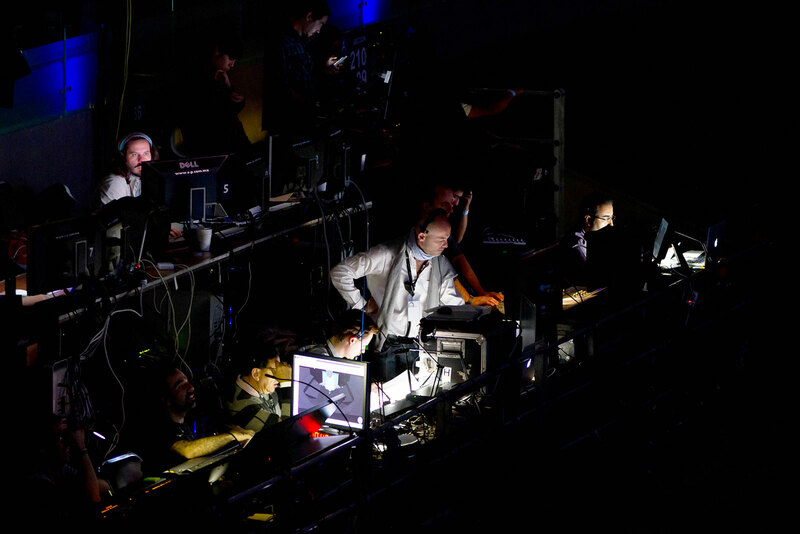 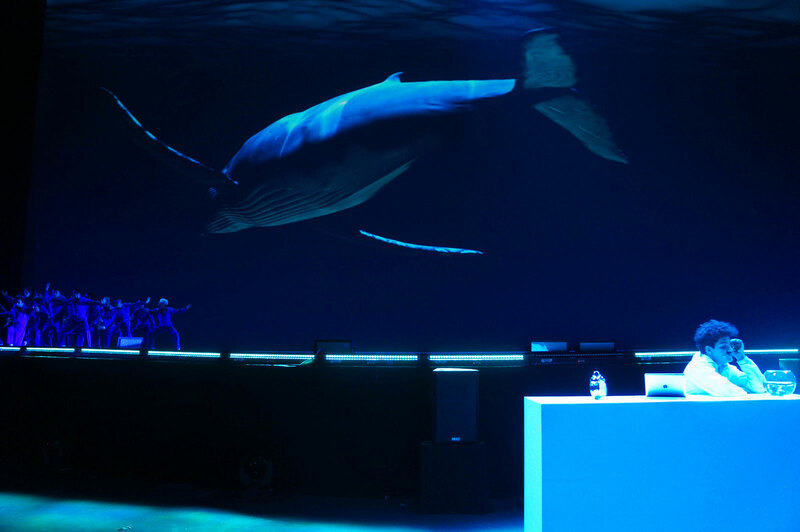 Over 500 pieces of lighting equipment (LEDs, moving spotlights, laser beams, strobes etc), video mapping, special effects, flight, dance, singing… A highly technological show with a message full of promise.